Need parts or automotive products? Motor Machinists stock all the leading brands of quality belts, motor oils and lubricants, gaskets, batteries and hoses. 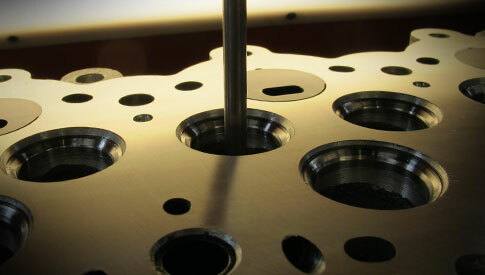 Motor Machinists is the first choice for specialist parts and machining. Boasting 75 years as Manawatu’s only driveshaft manufacturer we are well positioned to provide quality service, expert advice and competitive pricing to our valued customers. – Talk to our friendly team today! 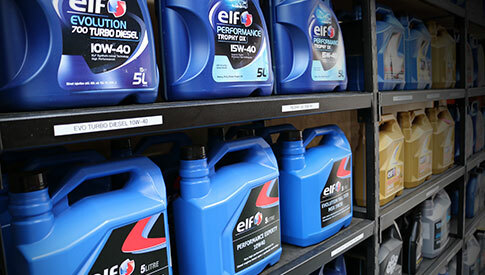 Full range of automotive oils and lubricants, gaskets, batteries, hoses and more – we have not only the right product but the expert knowledge to assist you. 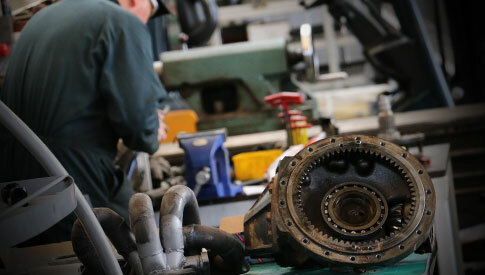 Repair and reconditioning of all types of automotive engines and driveshaft’s our fully equipped centrally located facility offers the equipment and expert staff to complete the most complex of jobs. We take great pride in our work and facility so from time to time will update our gallery with photos of interesting projects we are working on. Pop into our showroom and machining shop to discuss your next project.